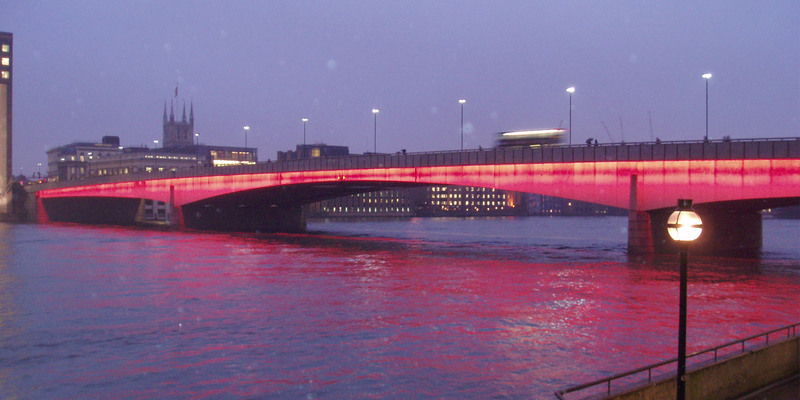 All bridges enable people on either side of water to live, work and visit each other. Local economies boosted as movement of people and goods made possible. Build a bridge(s) across a 3 mile wide river in Scotland. Applying a variety of engineering techniques over time to bridge the river. The current day Tay bridge. The Tay is the longest river in Scotland and the seventh longest in the UK. It's crossed by 4 bridges, of which the best known are probably the Tay rail and road bridges. This crosses the river between Dundee and the suburb of Wormit in Fife. Its span is 2.75 miles (3.5km). The bridge is a double track construction of iron and steel. The bridge replaced a single track lattice design structure that had been 59ft (18m) downstream. This first Tay rail bridge collapsed during a storm one night in December 1879. The Edinburgh to Aberdeen train crossing at the time crashed into the river, killing everyone on board. It crosses the river from Newport-on-Tay in Fife to Dundee. It's just downstream of the Tay rail bridge. At around 1.4 miles (2,250m) long, it's one of the longest road bridges in Europe. When it opened in 1966 it replaced the Tay ferry. This is a steel box girder bridge with a concrete deck. 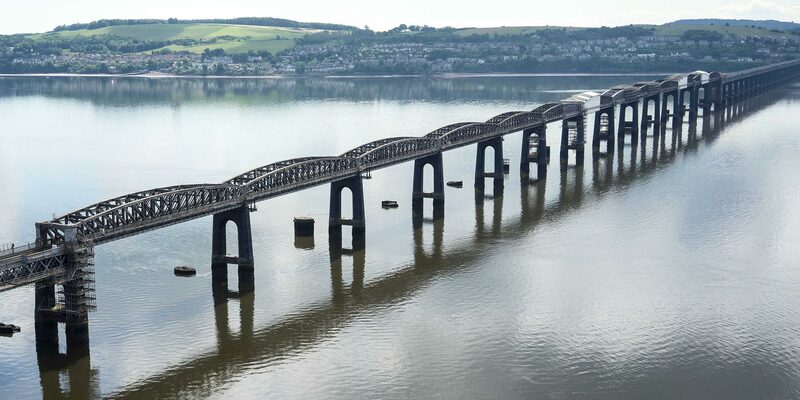 Opened in 1978, it's approximately 20 miles upstream from the Tay road bridge. At 831m long, it has a river span of 174m. A masonry structure of 7 arches. It carries pedestrian and road traffic. The Tay is the longest river in Scotland and the seventh longest in the UK. It’s crossed by 4 bridges, the Tay Rail Bridge, the Tay Road Bridges, the Friarton Bridge and the Perth Bridge. All the bridges cut journey times to get people and goods around the area more easily, helping boost the local economy. The rail bridge has improved local infrastructure by making it quicker to travel between towns and cities in the region including Edinburgh and Aberdeen. The Tay road bridge replaced a ferry service which often caused bottlenecks with cars and lorries queueing to cross. The bridge now carries 26,000 vehicles a day. The 1887 Tay rail bridge had a new double-track design and was intended to be more robust than the original 1878 Tay bridge. The first bridge failed because its piers were too lightweight and not anchored properly. Engineers working on the second bridge used 73 pairs of piers to carry the new structure. The piers are founded on tubular wrought iron caissons - large watertight chambers. Engineers sank these caissons into the river bed and backfilled them with concrete. Engineers used 28,000 tonnes of iron and steel, 77,000 tonnes of concrete and 3m rivets to build the 1887 rail bridge. There were 14 deaths during construction, mostly from drowning. The Tay road bridge, one of the longest in Europe, consists of 42 spans with a navigation channel towards the Fife side. Engineers used 140,000 tonnes of concrete, 4,600 tonnes of mild steel and 8,150 tonnes of structural steel to build it. The 831m long Friarton bridge uses a pair of steel box girders overlaid by a lightweight concrete deck. The bridge was the first to be built to new rules introduced in 1973 after the collapse of 3 box girder bridges during the 1970s. The Perth bridge is mostly hollow, partly to decrease mass and partly to save money on materials. 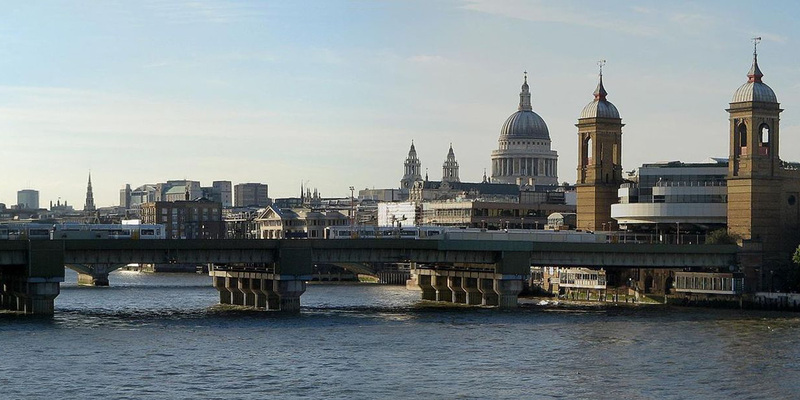 Engineer John Smeaton and his team supported the roadway on parallel longitudinal walls mounted on the bridge's arches. The bridge was the first to be built using this structural technique. Beautiful railway bridge of the silv'ry Tay. Alas! I am very sorry to say, That ninety lives have been taken away, On the last sabbath day of 1879, Which will be remember'd for a very long time. Tay road bridge designer William Fairhurst was also an international chess grand master. Highly accomplished at both, he divided his time between the professions for many years. The first Tay rail bridge was designed by Sir Thomas Bouch, who got his knighthood partly in recognition for his work on the structure. Bouch died within a year of the bridge collapse, his reputation as an engineer in ruins. The disaster was marked by a poem of the same name written in 1880 by William McGonagall. McGonagall is viewed by many as the worst poet in history. Tay rail bridge: designed by William Henry Barlow and built by William Arrol and Company. Tay road bridge: designed by William Fairhurst (ICE member) and built by Duncan Logan Construction Ltd.
Friarton bridge: designed by Freeman Fox and Partners and built by the Cleveland Bridge and Engineering Company. Perth bridge: designed and built by engineer John Smeaton.